Gorgeous colors and composition! Congratulations on your sale! Thanks so much Karen! 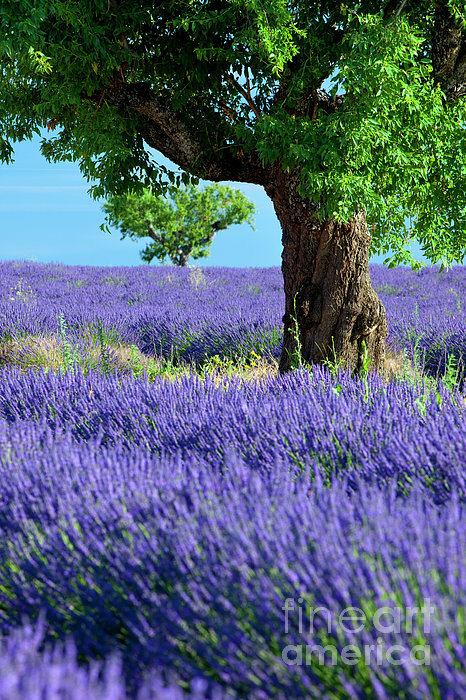 Provence is one of my favorite regions! Congratulations on your new sale Brian, nice one! Thanks Pablo - I sure appreciate it! A perfect capture - WOW! Congrats on your sale! 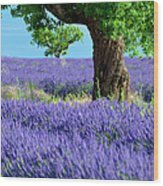 Thanks so much Diane - lavender fields, so pretty! Absolutely in love with this! Perfect! Thanks so much Adrienne - I sure appreciate it! Thanks Lucinda - I sure appreciate it! Thanks Irina - preciate it! 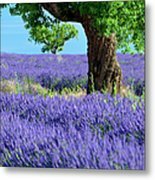 Brian, I Absolutely Love this work,the tree is stunning but the Lavender I can almost smell in the wind.Congrats on your great sale!!! Lovely colors, well captured :) Congrats on your sale . Gorgeous capture!! Congratulations on your sale!! !